Robert Deurloo lives along the Salmon River near the largest wilderness area in the lower 48 states. Surrounded by rugged mountains which are inhabited by the animals he sculpts, this postcard-perfect chunk of Idaho is an ideal place for inspiration as a wildlife artist. 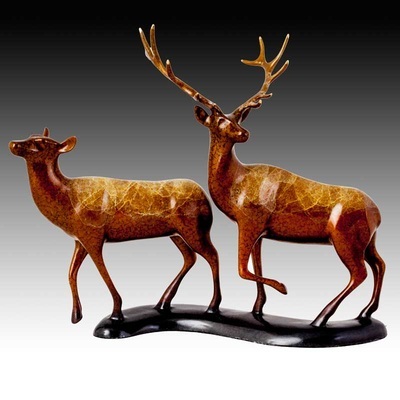 His sculptures are cast from molten bronze, but due to and elaborate and exotic patina process, they appear to be chiseled from the granite of the Sawtooth Mountains. A combination of intense heat and various acids and minerals produce the polished stone patinas. A self-taught artist, his style blossoms from within, rather than forged by external teachings. He has learned over his 25 year career that capturing every detail in a sculpture can actually detract from the impact of the piece. 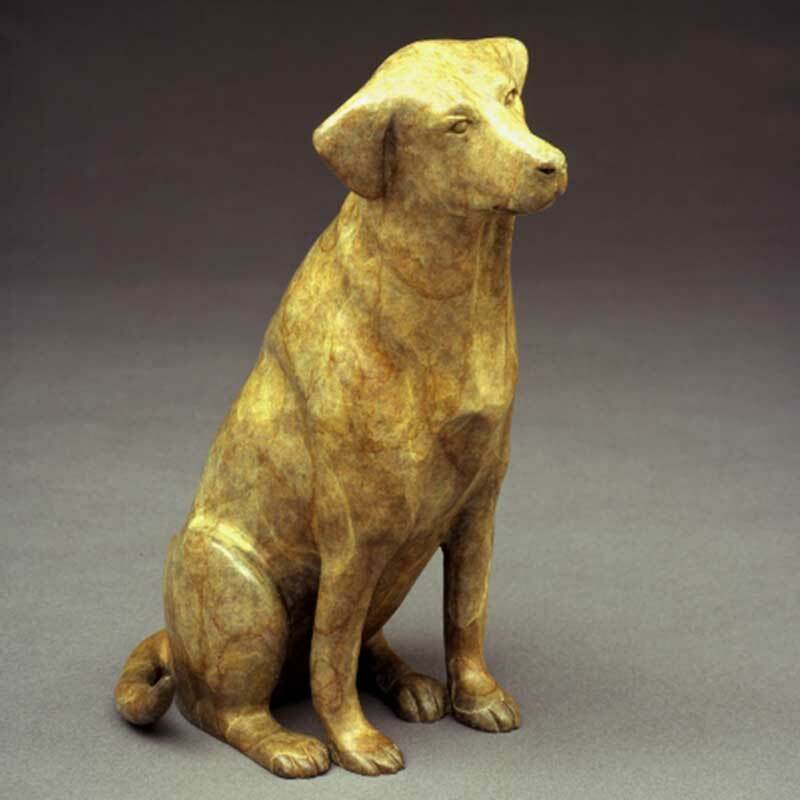 An exquisite form, combined with a little mystery, will not only capture the spirit of the animal, but will allow a viewer to bring their own experiences to play in the appreciation of his works of art. 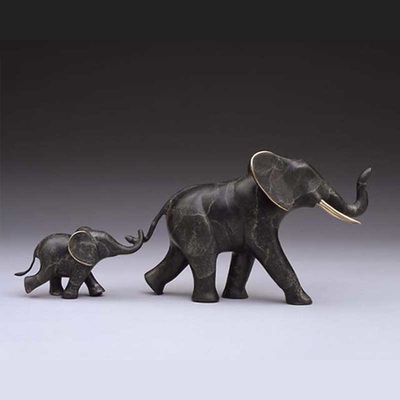 Deurloo's work is known for his distinctive patinas and is easily recognizable. 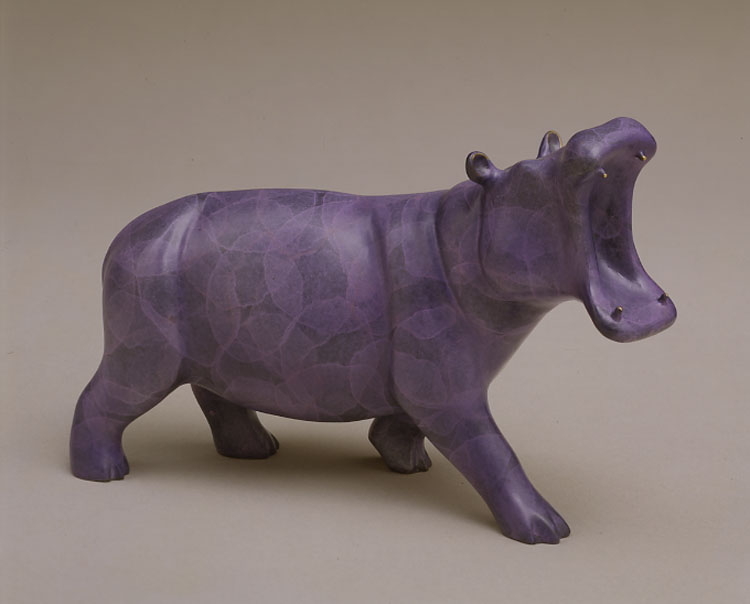 He shows his works in approximately 20 exhibits throughout the year. 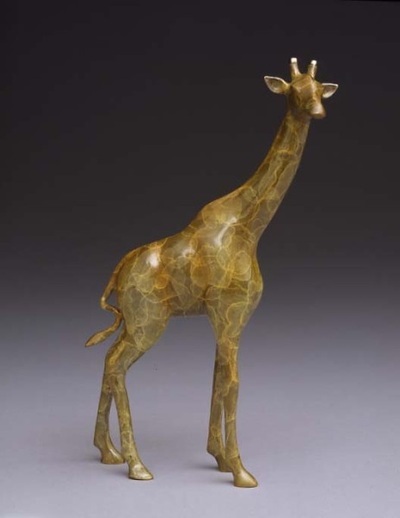 In 1998 he was the Featured Sculptor at the National Zoological Society in Washington, DC. Recent awards include "Best Sculpture" in the Collector's Society Show in Minneapolis, "Best of Class" at the National Wildlife Art Show in Kansas City, the "Knox Gallery" award at the North American Sculpture Exhibition, and "Best Wildlife" in the Saratoga. 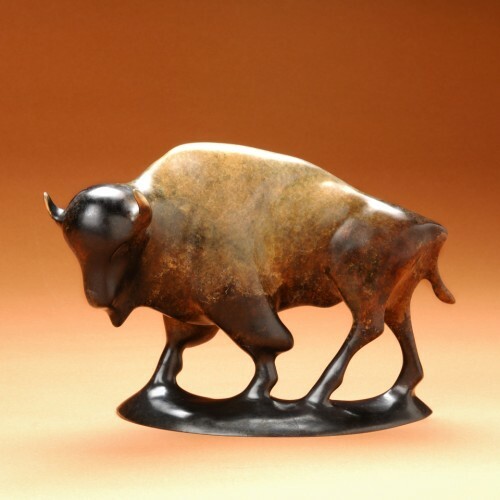 His bison, "Prairie Patriarch" was acquired by the Smithsonian Institution for their permanent collection in the National Museum of American Art in Washington, D.C.. 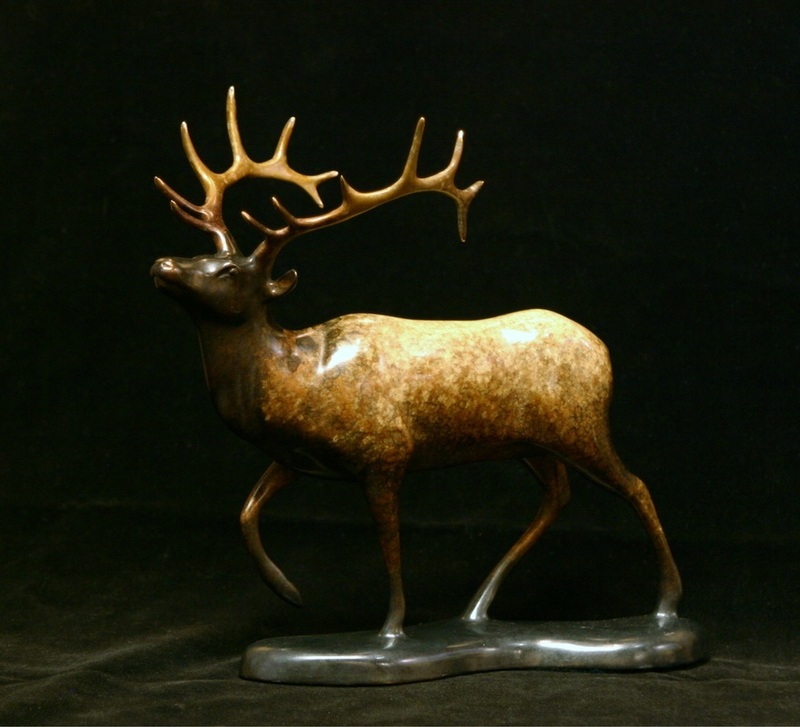 He is represented by over 60 galleries from Canada to Australia.